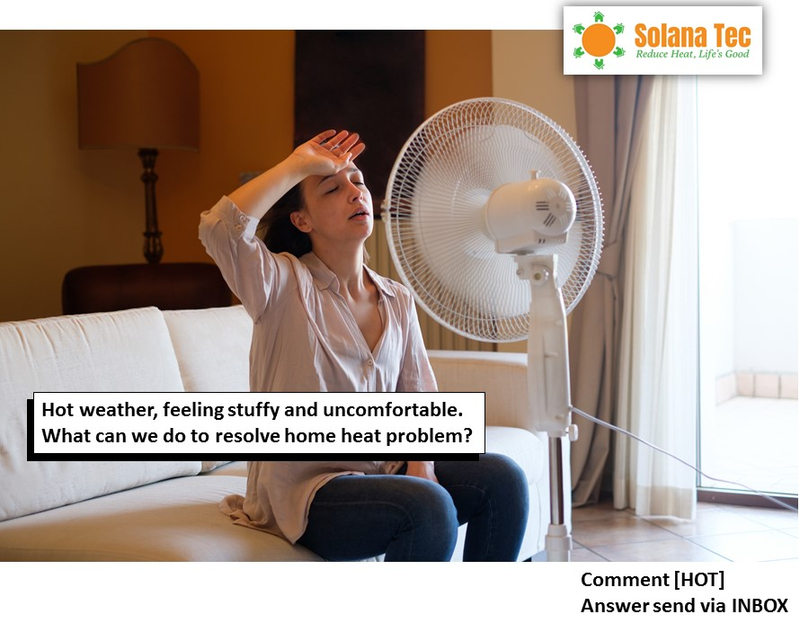 Roof ventilation fan is an essential household appliance in regulating the temperature inside a house and ensuring a cool and conducive environment for living. Johor and Singapore’s perpetual hot weather climate makes it all the more imperative for households to seek for the best roof ventilation fan for their houses. It is currently the most common ventilator used by a typical household in Johor and Singapore. While conventional and widely employed due to its relatively affordable price, it may not always be the best roof ventilation fan that should be used. Such ventilation fan works by firstly withdrawing hot air that rises up to the attic through its exhaust vent. At the same time, it brings in cool air due to huge pressure difference created between the attic and the external surroundings as a result of high rotating speed of the ventilator blades. 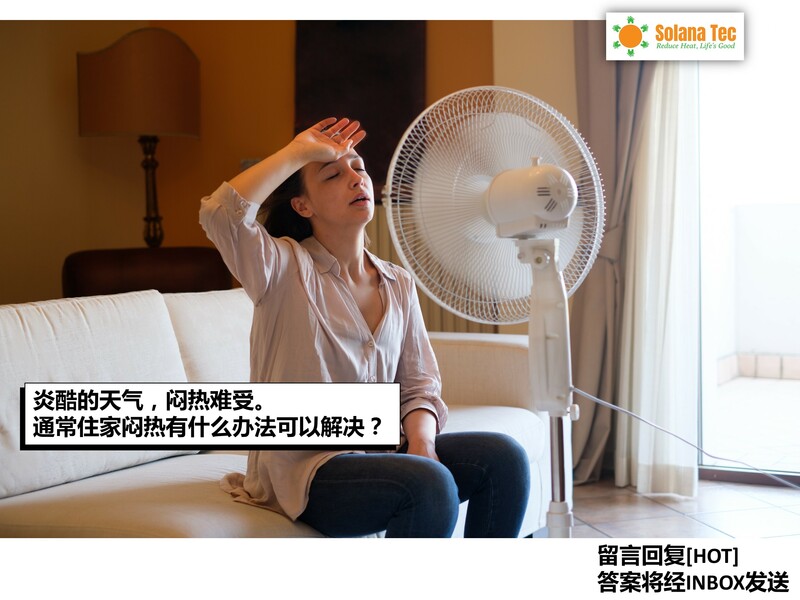 Despite this, we still feel very hot and sweat even at night and the need for us to turn on air conditioner in our house throughout the day. This speaks volume of the efficiency and effectiveness of such ventilation fan in locations such as Johor and Singapore. This could be due to the fact that there is little to no wind in these areas to rotate the turbine for the ventilator to work optimally. Soffit vents may be much easier to install than turbine ventilator fan. You are well able to do it yourself if you have the right equipment. Basically, soffit vents works by allowing cold air from outside to flow into the attic through the open holes. 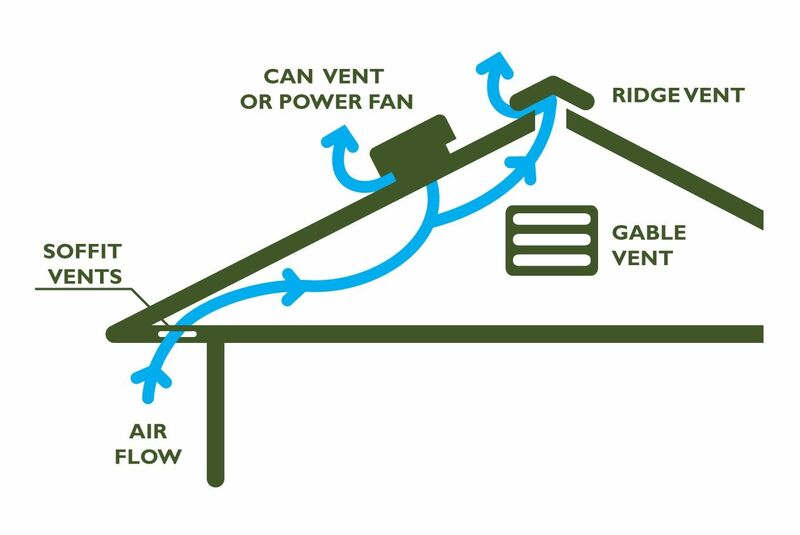 This causes warm air to accumulate at the top and escape through the ridge vent and gable vent, as shown in the diagram above. Thus, it is highly possible that the warm air meant to be gotten rid of may be reintroduced into the house. Besides moisture in the air may be collected under the soffit and cause damages to the rooftop in the long run which then requires repair and maintenance. As we can see, soffit vent is a relatively passive method of ventilation and turbine exhaust vent can be installed to assist the removal of hot air more efficiently. This type of ventilator may look similar to the first one shown above, but it is much larger than those used by households. However, cost could be a major issue here since it requires large amount of electricity to work. Research have shown that such ventilator runs on 2.2kW to 3.0 kW, which amounts to RM6000 annually. In spite of this, it is definitely a worthy investment and a necessity for large and financially able industrial companies to ensure a proper working condition and enhance productivity of factor inputs. Last but not least, SOLAR VENTILATION FAN!!! Solar powered stuff may occur to people as something super advanced and unattainable in the near future. Little did people know that currently lots of industrial and household appliances are running on solar power! Solar panels on rooftops is also an extremely common sight across Johor and Singapore. 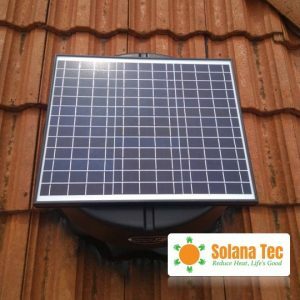 We cannot deny that solar powered ventilation fan is quite expensive, and that its cost is very much all that impedes people from buying such item. However its benefits outweigh its monetary cost. First and foremost, it is already proven to be a multiple time more efficient than the conventional turbine generator, making the cooling effect more pronounced. 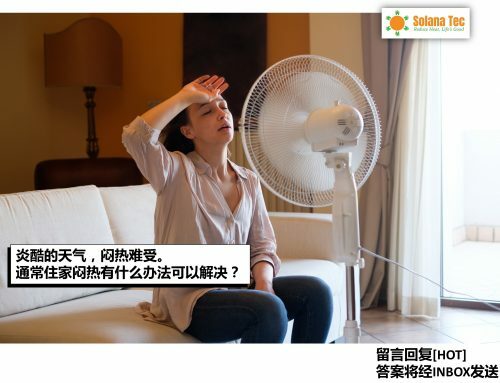 In addition, since it absorbs heat energy directly from sunlight and convert it into electrical energy to generate the ventilation fan, there is no cost involved arising from the electricity bills. Besides, less pollution is imposed on the environment. 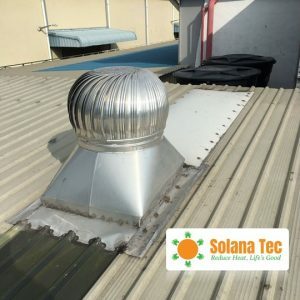 Given that solar intensity directly increases the efficiency of solar ventilator, it is safe to say that the hotter the weather gets, the better the ventilator functions, the faster the heat is removed. 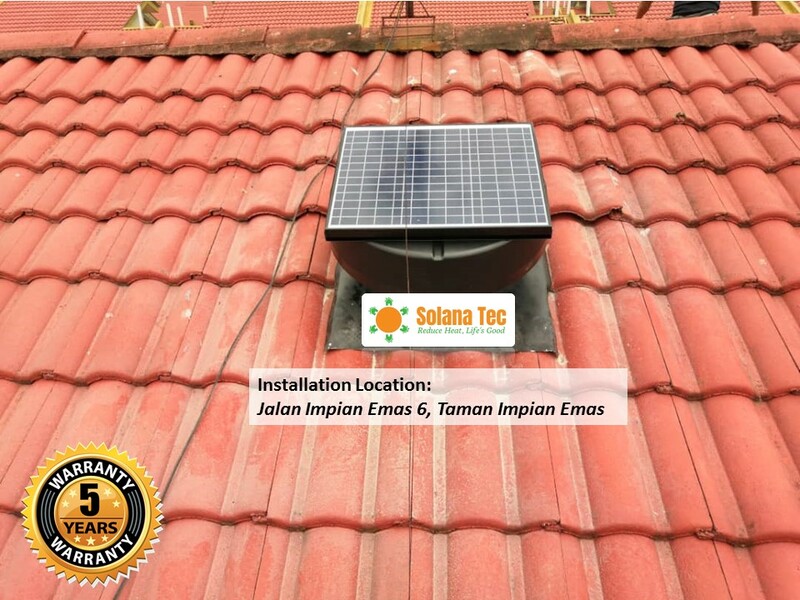 Therefore, considering both individual and social benefits in the long run and promise of advancement in technology in driving down the cost of solar powered items, it is not hard to see why solar ventilator might be the ideal option in ensuring a cool and cozy living environment in extremely hot places like Johor and Singapore. 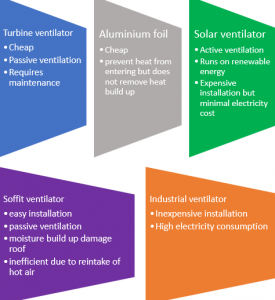 The above rather layman analysis and comparison of different types of ventilators/ insulators will be once again summarized in the chart below. Hopefully they may provide better insights into which is the best roof ventilation fan to opt for. 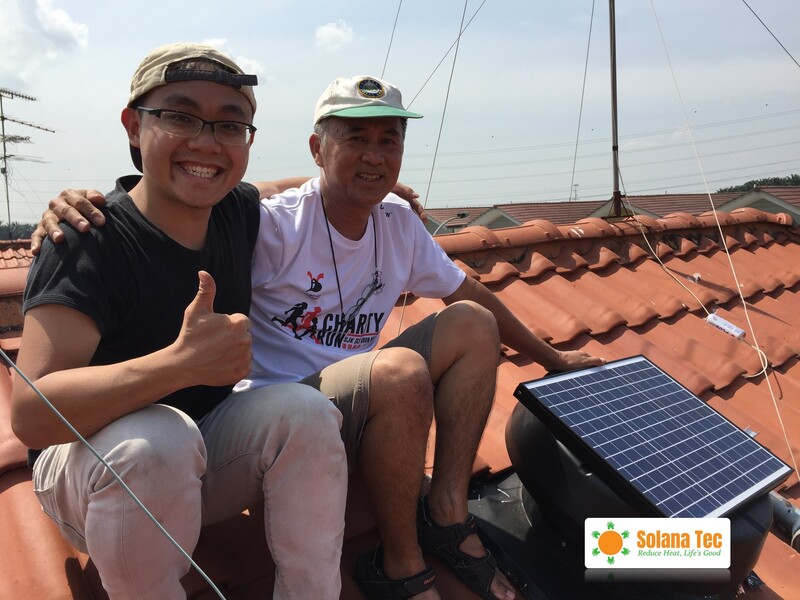 Based on all the discussions above, solar ventilator may be the best roof ventilation fan in terms of sustainability and efficiency. All in all, one should realise that choosing the right and best roof ventilation fan is of very important by reducing cost of cooling your home and protecting houses from damages due to extreme heat.